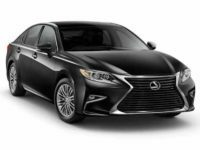 If you’re thinking of leasing a luxurious, top-quality, dependable Lexus automobile, you should only be considering one agency: Car Leasing Queens. 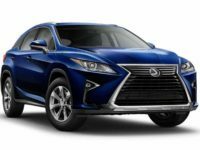 Our deals on a Lexus auto lease (or any other make of automobile, for that matter) are the best you’ll find anywhere in the state! 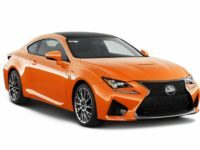 And we have the widest selection of Lexus vehicles around — a selection that includes the GS F and ES 300h Sedan, the IS 250 C convertible, the LS 600h L sedan and the IS 350 convertible, as well as every other model currently being manufactured! What’s more, when it comes to convenience, our system is unbeatable — you’ll never have to go out to visit a car lot that’s out of your way, you’ll never be pushed around by hungry salespeople, and you’ll never be made to spend hours in an office filling out paperwork. 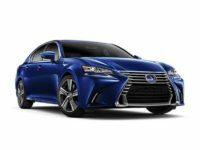 Every step of the process — from car selection to lease application, from financing approval to accepting the contract terms — is done online, which means you’ll never have to inconvenience yourself or take time out of your busy schedule, because you can complete the whole process from behind your computer screen! 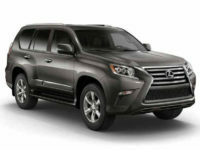 Getting a Lexus auto lease simply doesn’t get any better, cheaper or more convenient than Car Leasing Queens, so don’t delay! 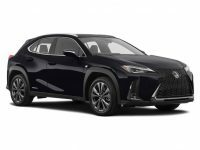 Give us a call at 347-732-2203 to find out more information, or go straight to our Lexus inventory page to find the vehicle you most want to lease! 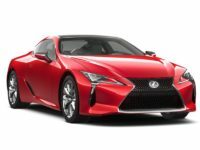 One of the most frustrating things about leasing an automobile — which veterans of the business will remember without fondness — is having to go from one agency’s car lot to the next, trying to find exactly the car that you want. This process takes time and effort, and at every turn one is harassed by yet another gaggle of pushy salespeople, trying to talk you out of the auto you actually want and into one that puts more commission money into their pockets. In the end you may not even find what you’re looking for, and have to settle for a second choice. Fortunately, Car Leasing Queens has upended the industry with its all-electronic auto lease system! 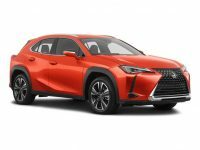 This process not only lets us offer you amazingly low monthly rates on all Lexus (and other) cars — like the ES 350, GS 350 and GS 450h sedans, SUVs like the NX 200t and the 300h, the RC 350 and F Coupe, and the CT 200h hatchback — but also bring you the widest selection of any agency in Queens NY! We do this, counterintuitively, by not having a physical inventory of automobiles at all! 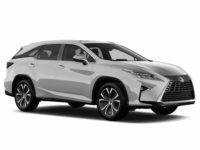 Instead, we leverage the relationships we’ve built up over the years with Lexus dealers throughout the state, and offer their stock of vehicles as our leasing fleet! This means that when you browse through the autos available from Car Leasing Queens, you’re more or less looking at the inventories of every dealership around, all at the same time! 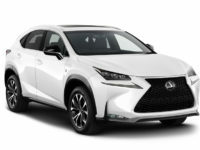 There’s simply no other agency that can offer you as wide a variety of Lexus automobiles for your next auto lease, so don’t waste your time with anyone else! 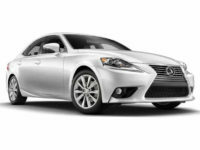 Check out our inventory page at left, or simply give us a call to get a quick quote on the Lexus you want!